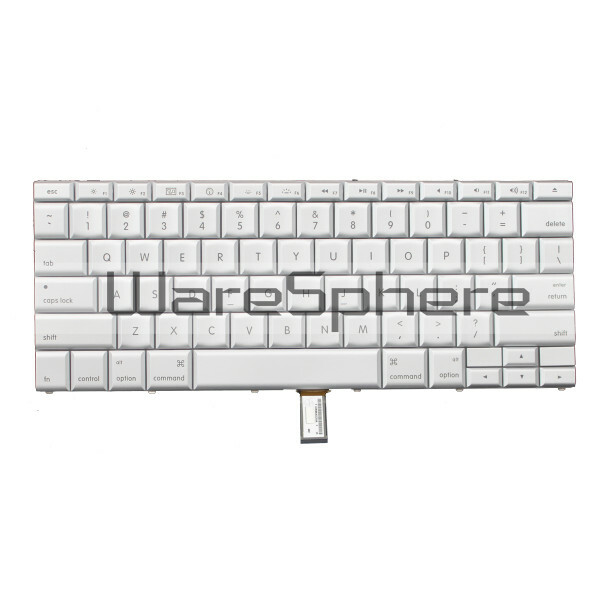 Brand new original Keyboard for Apple MacBook Pro 15" MB133, MB134 (Model A1260). Color: Silver. Grade: B. 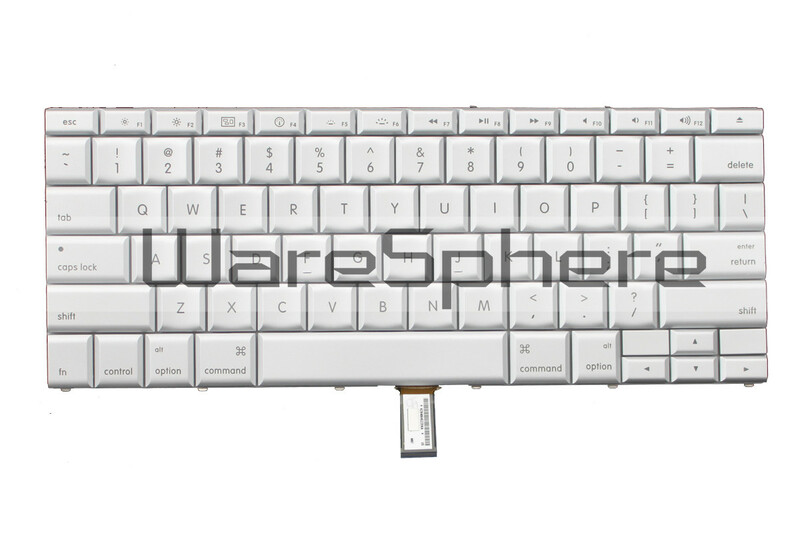 Brand new original Keyboard for Apple MacBook Pro 15" (Model A1260).